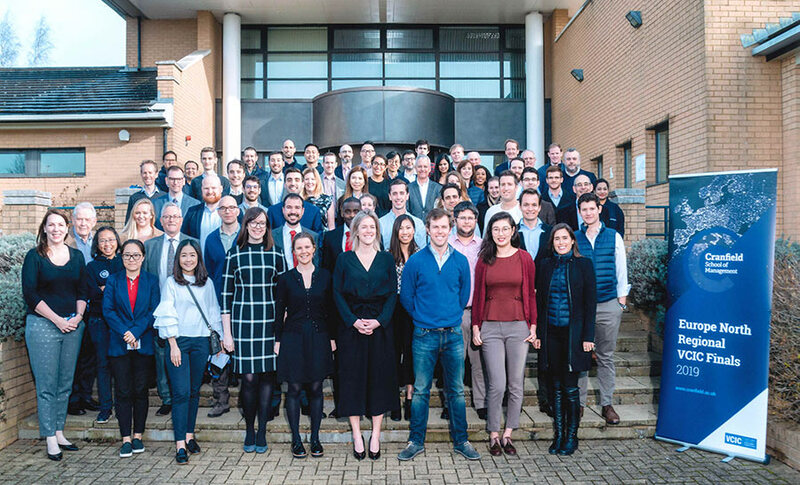 Our CEO, Ian Zant-Boer, recently sat on the judging panel at the 2019 North European regional final of the highly-regarded Venture Capital Investment Competition (VCIC), held at Cranfield School of Management. VCIC began as an educational event for MBA students to learn about venture funding but, two decades later, it has evolved into a marketplace for entrepreneurs seeking investors and a training ground for future venture capitalists. Each year, VCIC encompasses 50+ events across four continents – with over 1,500 students, 150 venture capitalists and 100 entrepreneurs taking part. At the core of VCIC is a creative turn of the tables: unlike business plan competitions where students pitch their own ideas to investors, at VCIC the students are the investors, and real entrepreneurs pitch to them. Venture capitalist judges, such as our CEO, then assess the students’ work, providing a very powerful learning experience for both the students and entrepreneurs. At the 2019 North European final, the winning students came from IESE Business School (Spain), with Alliance Manchester Business School (UK) in second place – congratulations to both teams! In total, six universities participated, with the others being Cass Business School (UK), Oxford’s Saïd Business School (UK), INSEAD (Spain) and Copenhagen Business School (Denmark). This is the second year in a row that we have participated in the VCIC judging process. It’s an honour to be involved with such a prestigious international competition – one that provides practical, long-term value for the participants – and we are pleased to see it return to Cranfield’s Bettany Centre for Entrepreneurship venue for the third time in a row. Following this VCIC regional final, the global finals take place in April in Chapel Hill, North Carolina, at the UNC Kenan-Flagler Business School, where students will compete for the grand title. To keep up-to-date with the results, please see the Venture Capital Investment Competition website.